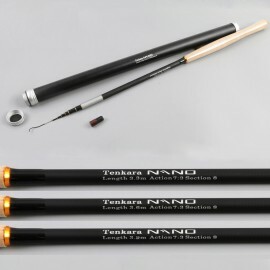 Tenkara has achieved what they set out to do: give you a rod that is super light-weight, durable, versatile and feels very precise. 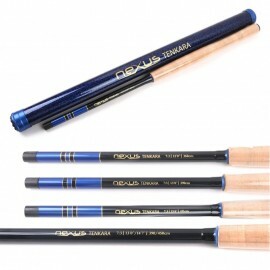 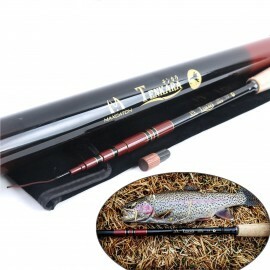 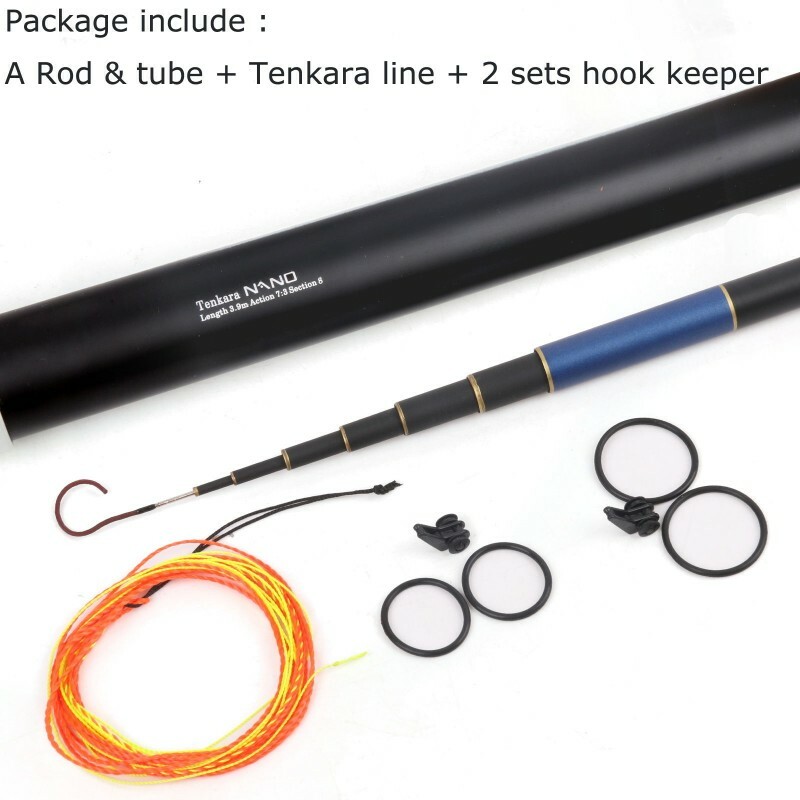 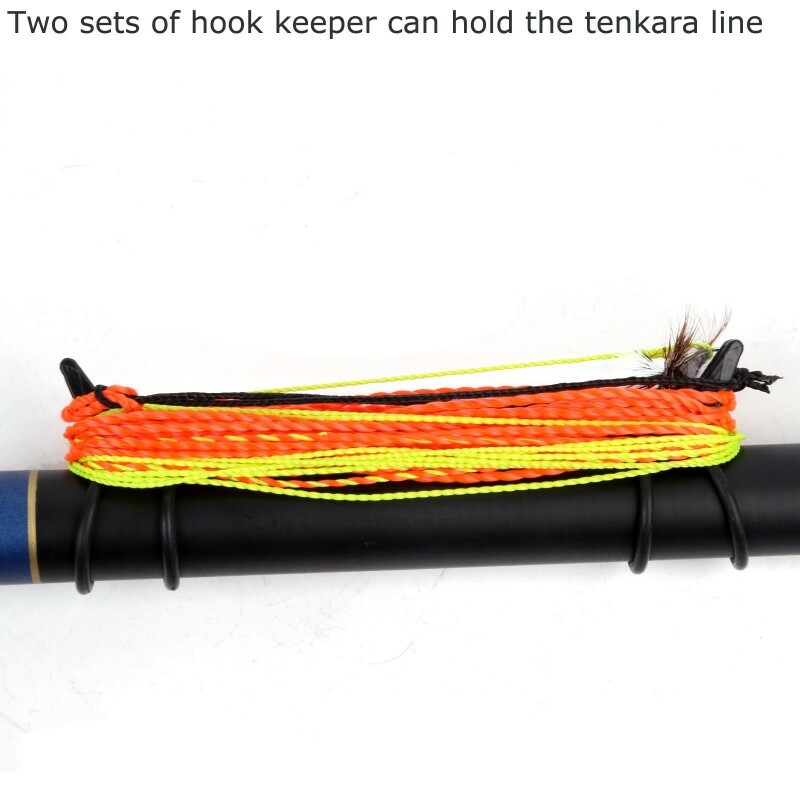 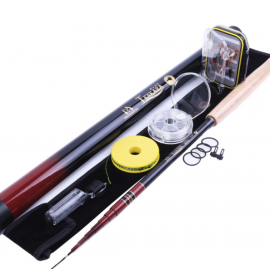 This Tenkara rod is a compact and lightweight tenkara rod. 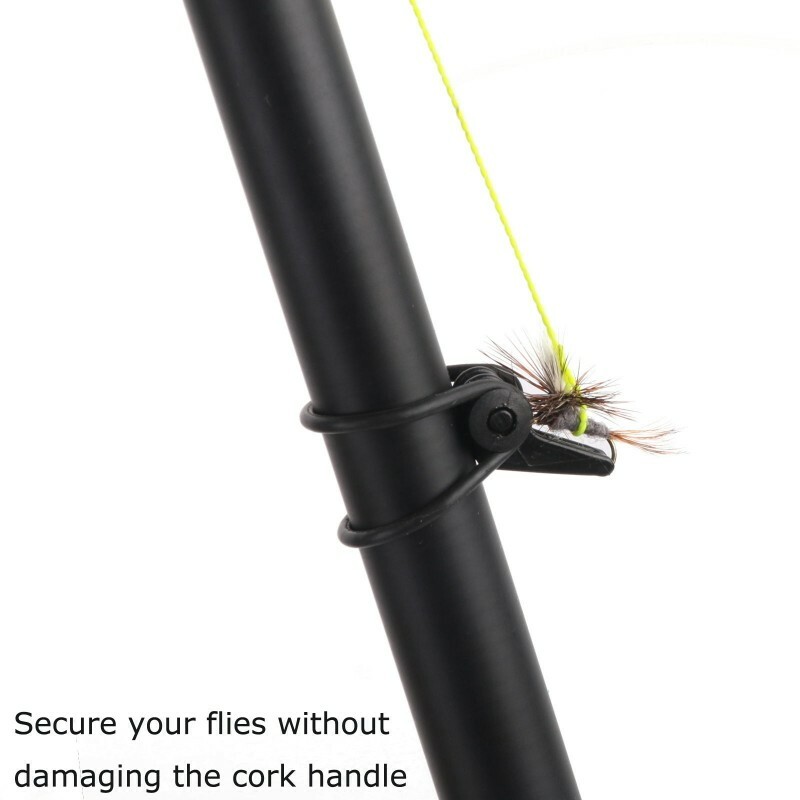 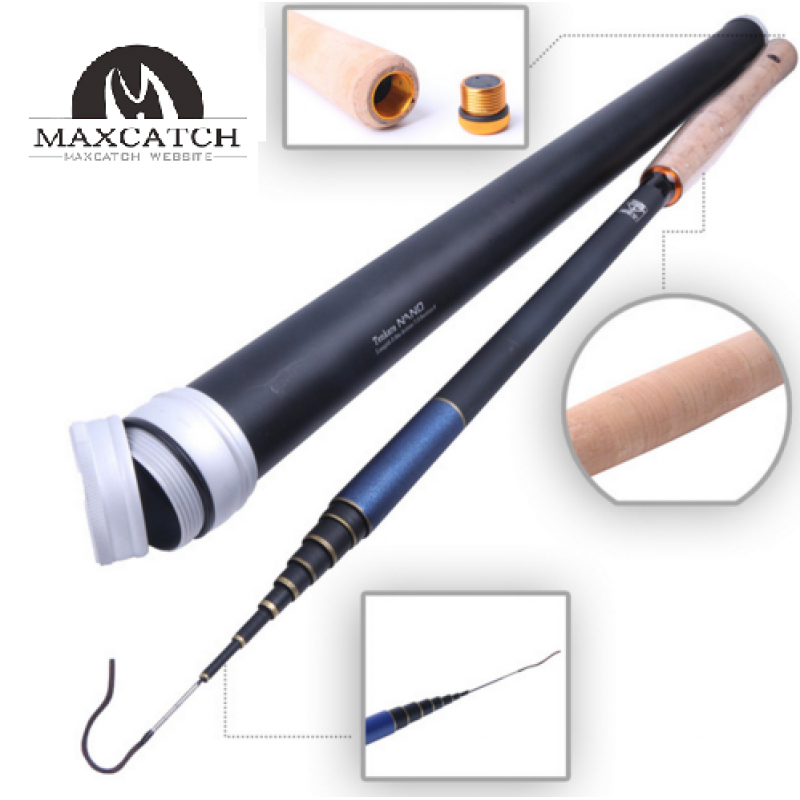 At its shorter length it is perfect for tighter streams, and at its full length it will be ideal when the stream opens up again or when you find a bigger pool to cast your fly. 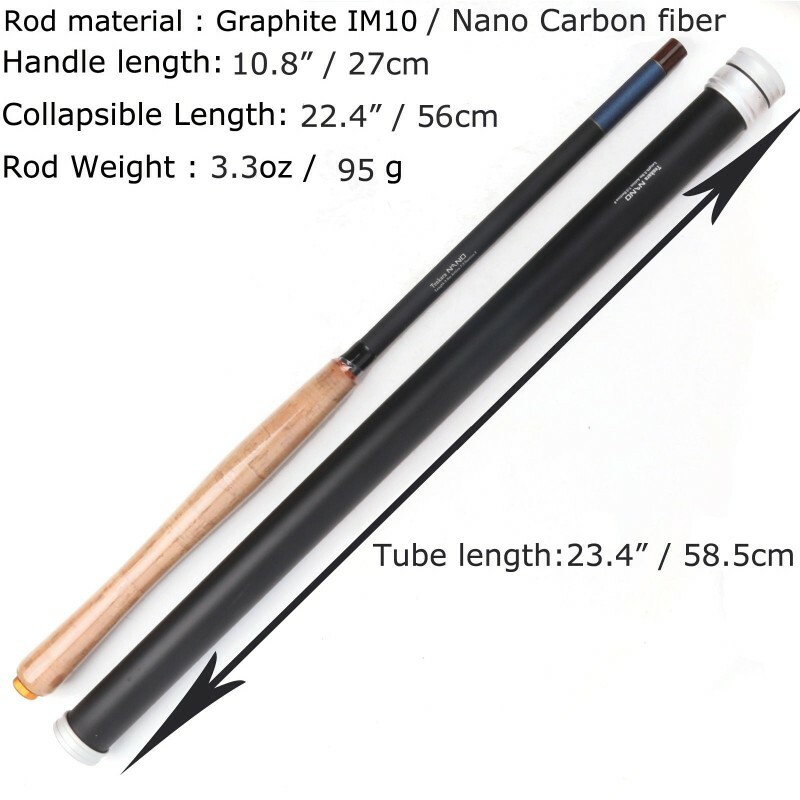 It is the main rod we like to recommend for those who fish more open streams. 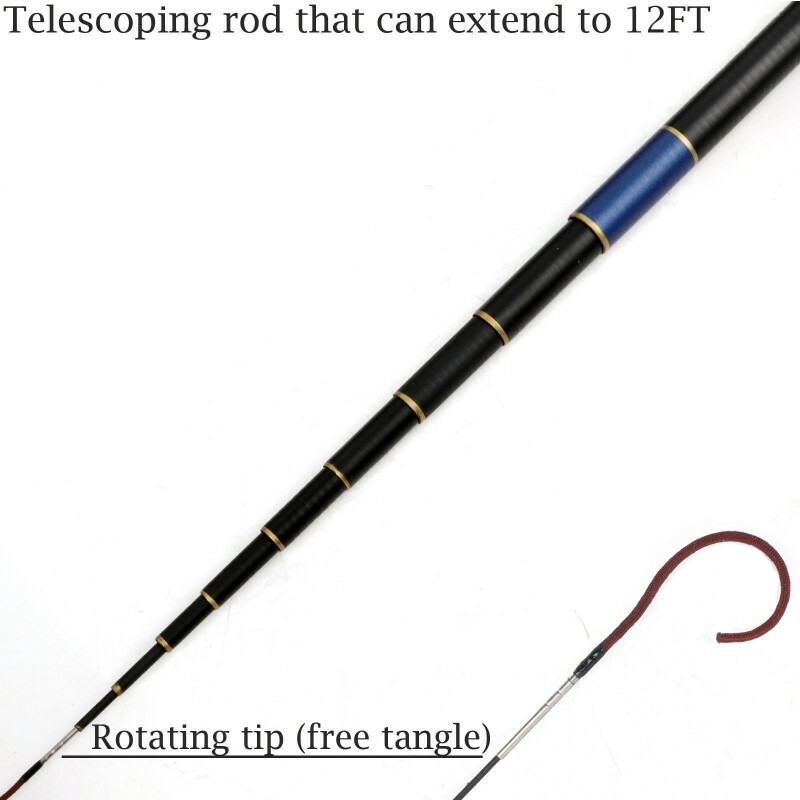 The feels incredibly light at 12 ft., as the balance is brought closer to the handle, and still very light at 12 ft.